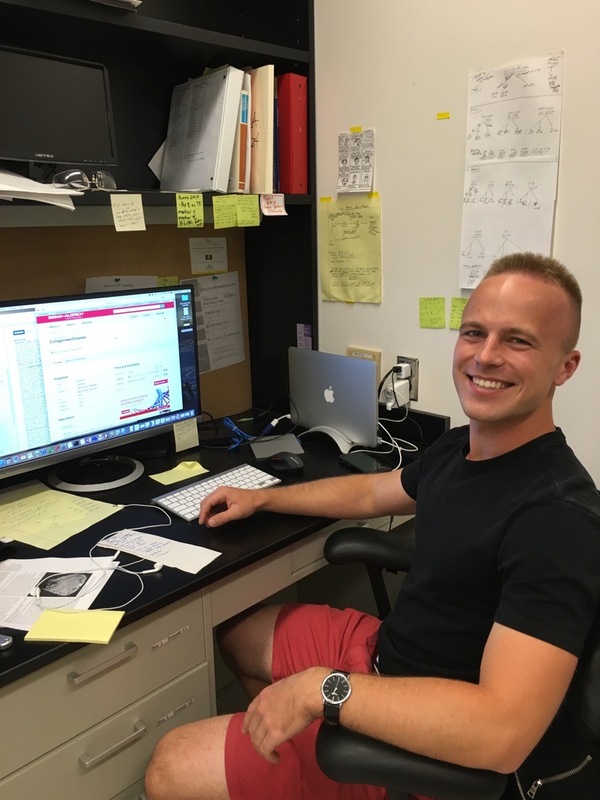 Robert is a grad student in Biochemistry, Cell and Molecular Biology. He is trying to identify ovarian cancer driver genes and the originating ovarian cells that get transformed. He likes flying drones, dogs, and pretty much all outdoor activities.